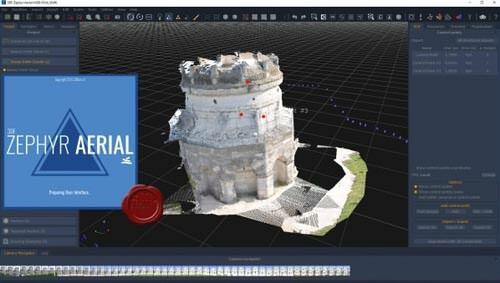 � Faster processing � the full pipeline has been improved a lot, and processing times have been improved significantly during the Structure from Motion, Multiview Stereo and Meshing phases � all of this with even an improved accuracy. � Improved tools � many small fixes and improvements have been integrated with this update, which includes better selection tools, better gizmo, a quick project wizard and much more are awaiting you in the user friendly interface you all know and love! � FlowEngine C++ SDK � the new version of our C++ SDK, FlowEngine, is now available for both Microsoft Windows and GNU/Linux platform (100% compatible with the vfx platform). 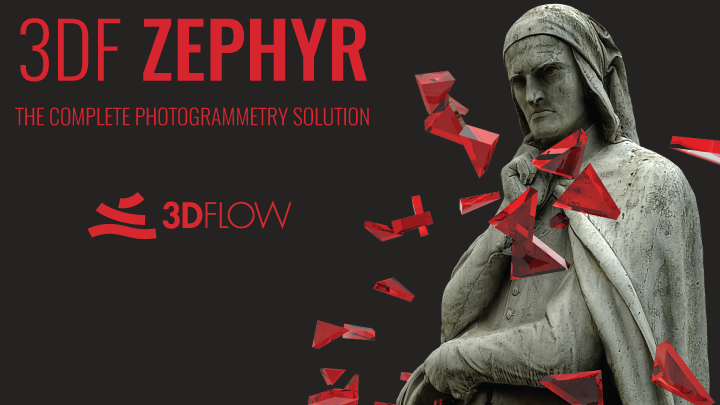 Did you know there is also a Free SDK edition, limited to 50 photos, which is the perfect companion to our 3DF Zephyr Free edition? � Camera calibration manager � often on the go? Use this handy tool to pre-download camera calibrations from our server by simply uploading a JPG and store it offline for later use. � Preset manager � you can now easily share and download presets directly from Zephyr in a user friendly. 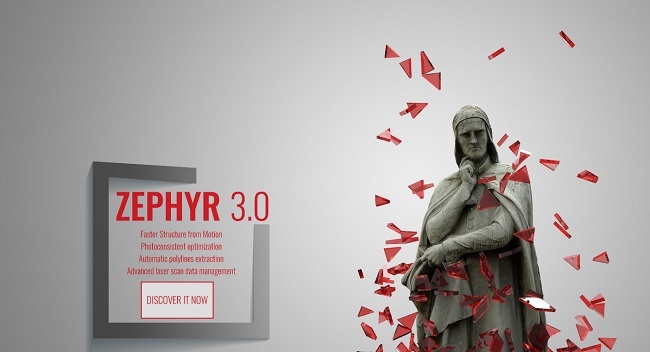 Simply insert the preset ID and let zephyr download it from our server. � Quad support for OBJ and FBX formats � you can now feed zephyr quads when re-importing a mesh for re-texturing.